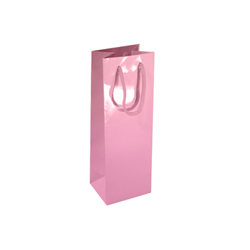 An engagement party for a couple very close to you is one very important moment for them and they deserve the very best that you and their other friends can give them on this memorable occasion. 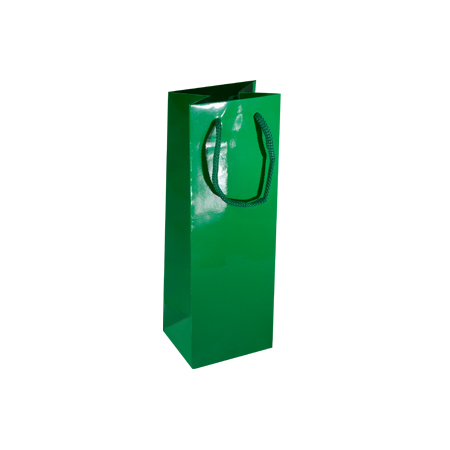 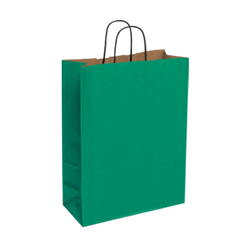 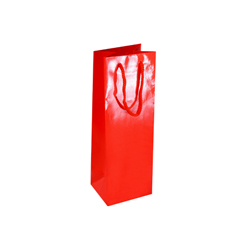 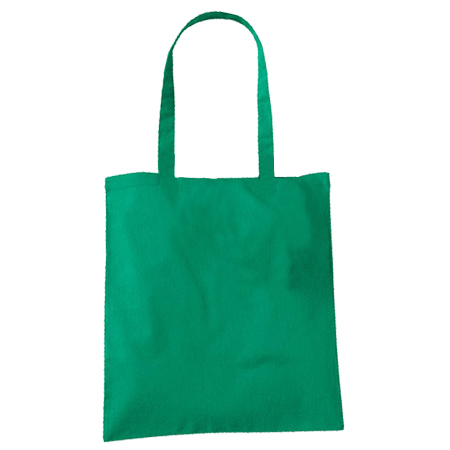 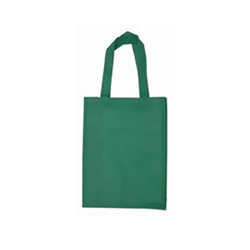 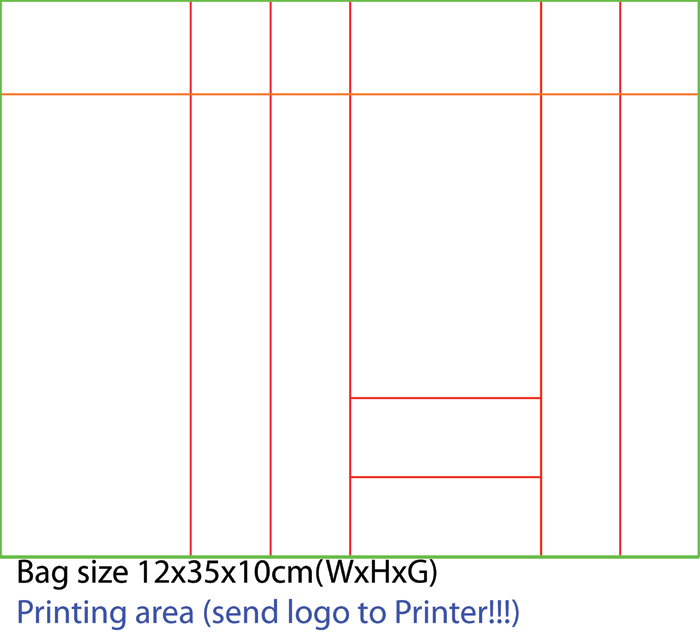 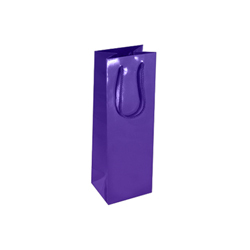 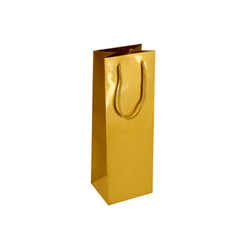 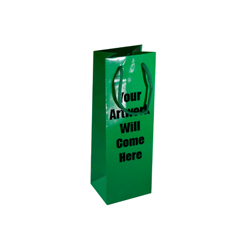 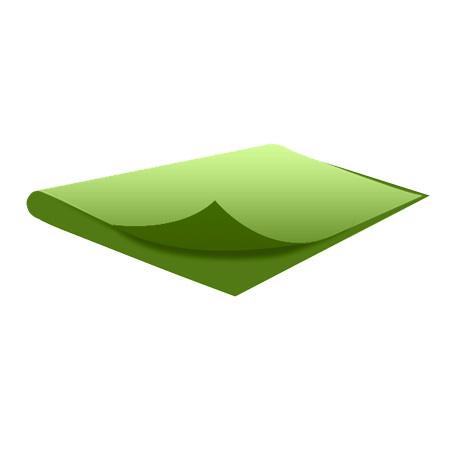 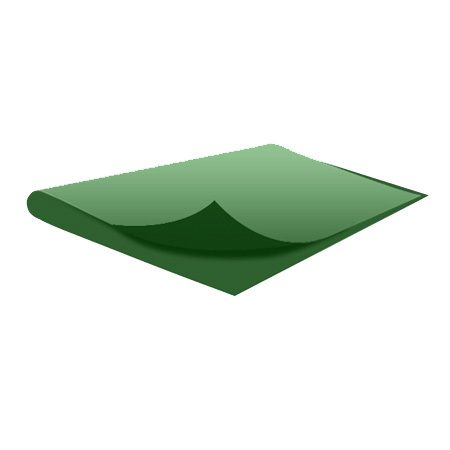 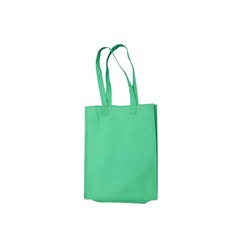 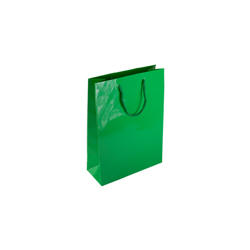 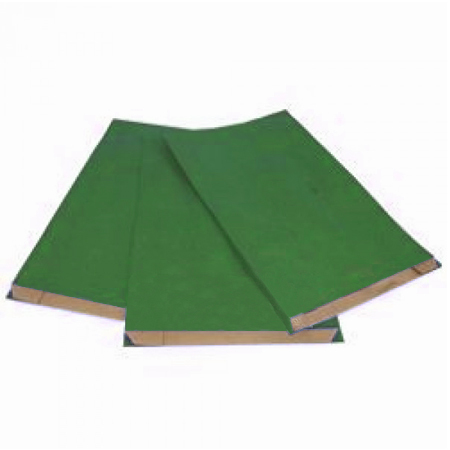 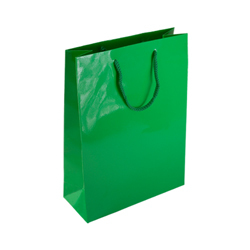 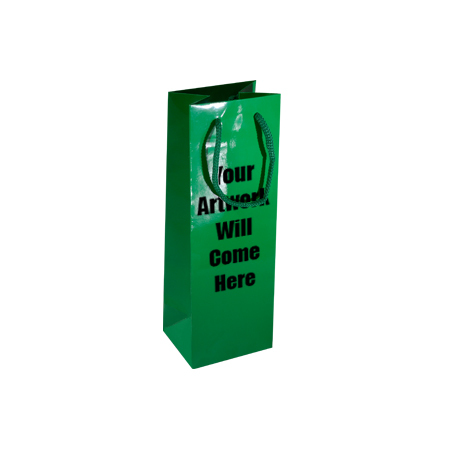 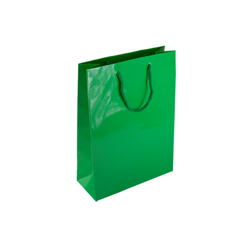 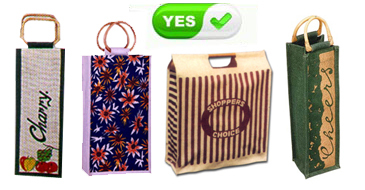 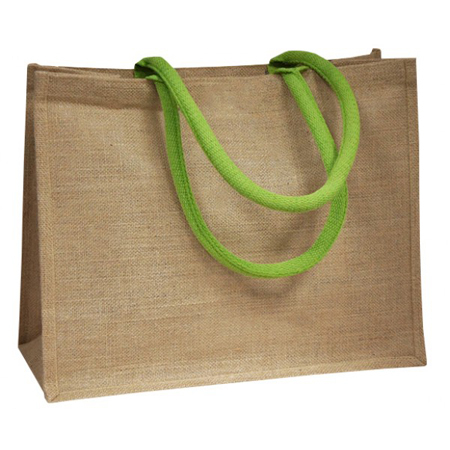 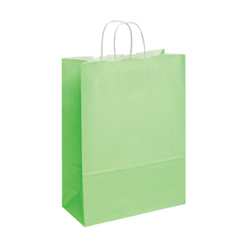 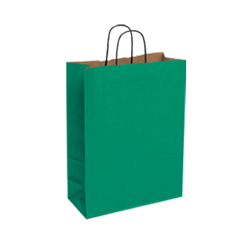 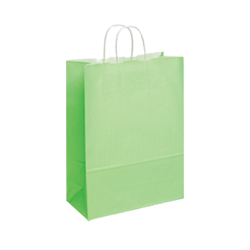 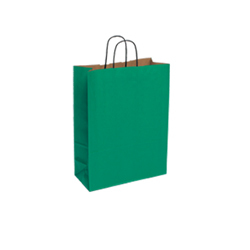 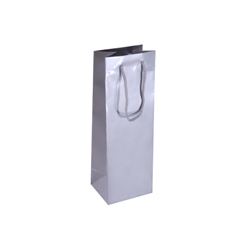 This green coloured gloss laminated paper carrier bag would be the best gift you can ever give them. 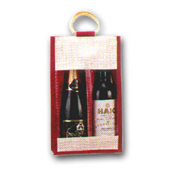 One very distinctive feature is that it truly shines in sunlight outlining a truly amazing frame that is long to specifically accommodate wine bottles or other similar size beverages. 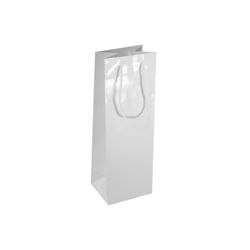 The gloss lamination holds the whole wine bottle paper carrier bag firmly together and renders it water resistant. 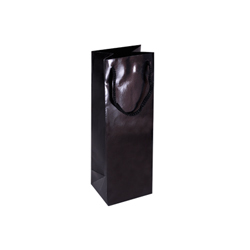 Its elegance and stylish appearance will fit the occasion perfectly, a gift which your close friends will remember and cherish for many years. 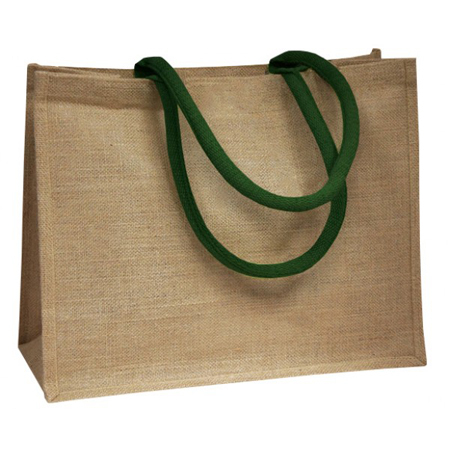 The rope handles and the bottom end are reinforced with cardboard to fix them firmly at both ends. 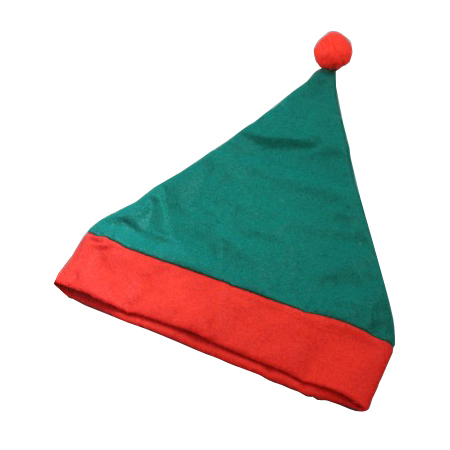 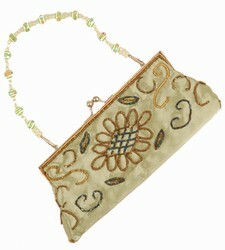 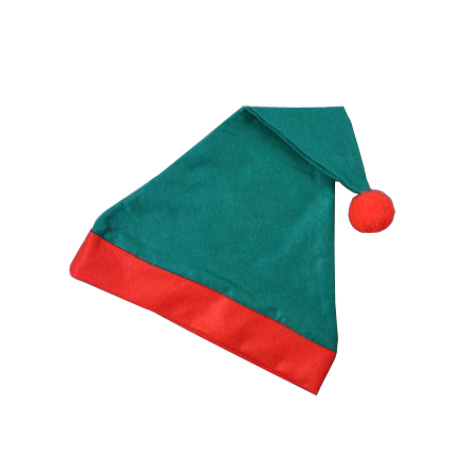 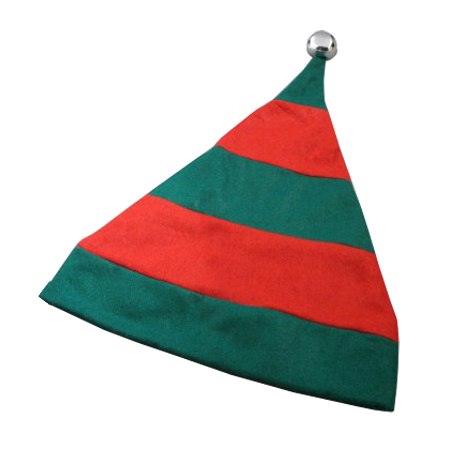 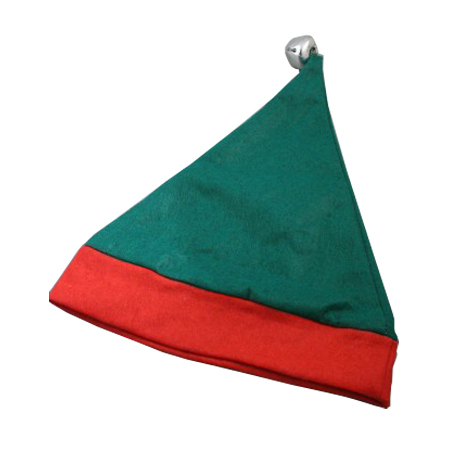 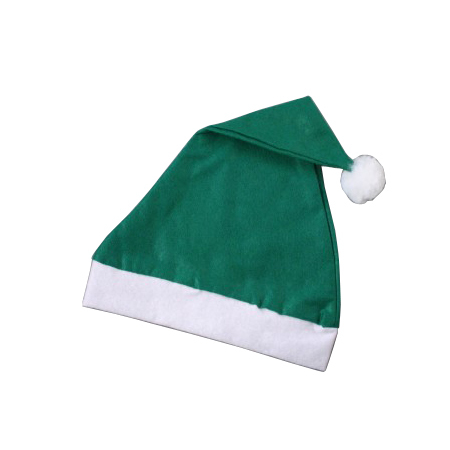 Browse www.shoppingbagsdirect.com ringing +44 (0) 207 993 3813 will give more information.